Your body needs fuel to exercise, and the source of that fuel is food. That’s why some people report feeling hungrier when they start to work out. If you’re trying to lose weight, this could be counterproductive—unless you find the right balance of healthy, filling foods. The typical American diet is loaded with refined or simple carbohydrates such as white flours, rice, and pasta, and pastries, soda, and other sugary foods and drinks. 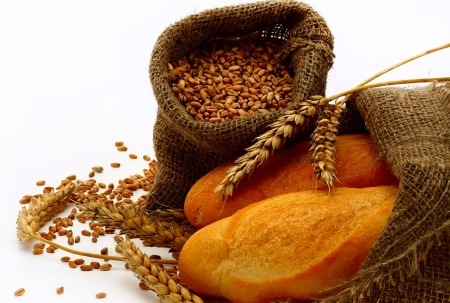 These carbs, which lack the fiber found in complex carbs (whole grains, fruits, and veggies), are metabolized by your body quickly. 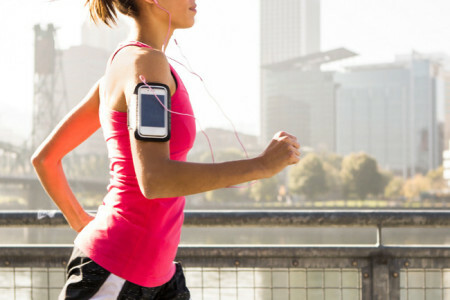 So while you may feel raring to go after eating them, that energy boost will soon be followed by a major energy slump, making it hard to give your all during your workouts. In addition, if many of the foods you eat are metabolized quickly, you’ll find yourself feeling hungry more often, which could mean more snacking and a higher calorie intake. To keep from eating back all the calories you’ve burned, stick to a diet based on these 6 science-backed components. 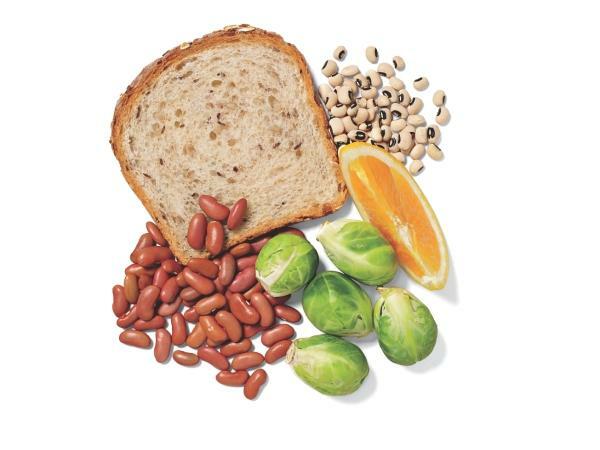 Eat at least 20 grams of fiber per day from whole grains, fruits, and vegetables. 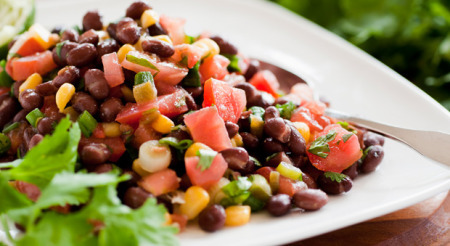 Fiber helps keep you feeling full longer—a big benefit when you’re trying to lose weight. A study from Brigham Young University College of Health and Human Performance demonstrated that women who ate more fiber significantly lowered their risk of gaining weight. Each gram of fiber eaten correlated to 1/2 pound less body weight. The researchers suspect that the higher fiber intake led to a reduction in total calories over time. Calcium and vitamin D work together in your body, primarily to strengthen your bones. 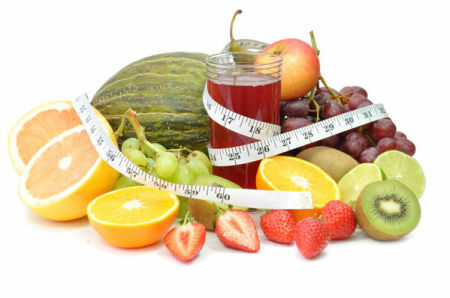 But if the latest research is any indication, both of these nutrients may flex some muscle in your weight loss success. 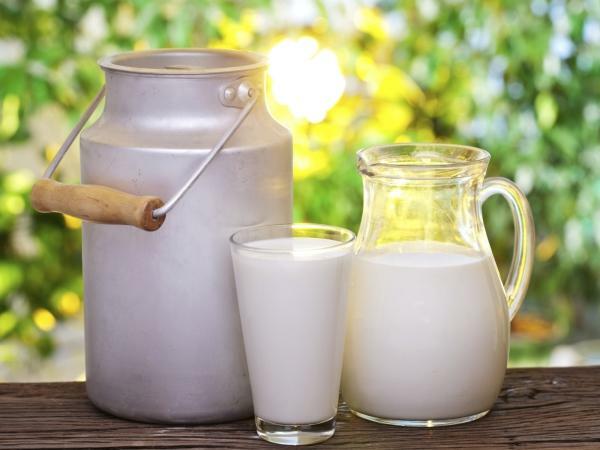 Dairy foods are the prime source of calcium and vitamin D in the diet. In a study from Johns Hopkins Bloomberg School of Public Health, college students who came closest to meeting the three-a-day dairy requirement while eating an otherwise healthy diet weighed less, gained less, and actually lost belly fat, compared with students who consumed little or no dairy. Moreover, vitamin D by itself may play a role in weight control. Extra body fat holds on to vitamin D so that the body can’t use it. This perceived deficiency interferes with the action of the hormone leptin, whose job is to tell your brain that you’re full. And if you can’t recognize when you’re satiated, you’re more likely to overeat. You may also want to consider a vitamin D supplement. The latest research suggests that this nutrient may be a factor in protecting you from everything from heart disease to memory loss and even chronic pain. Evidence is mounting that we need more than the current recommended intakes, especially as we age, because older skin produces less vitamin D (and sunscreens block the body’s ability to use sunlight to produce this vitamin). That’s why the leading experts in vitamin D research are now recommending a daily supplement of 1,000 IU of vitamin D—the kind most readily used by the body. 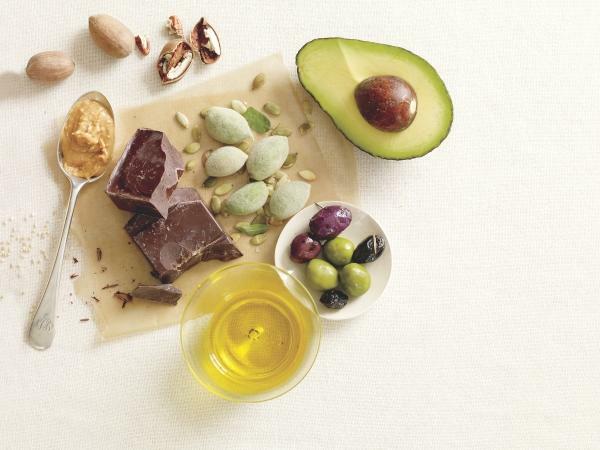 These include monounsaturated fatty acids and omega-3 fatty acids, found in oils, nuts, avocados, certain fish—and yes, even chocolate! Eat 3-4 servings daily. A study published in the journal Appetite shows how these fats—besides being good for your heart—can help you feel fuller longer after meals. The study participants with a higher intake of omega-3 fatty acids (more than 1,300 milligrams a day, either from foods or from supplements) reported feeling less hungry right after their meals, as well as 2 hours later, compared with a lower omega-3 intake (less than 260 milligrams a day). Less hunger means less munching and an easier time keeping calories in check. More specific research has been done on walnuts, a good source of monounsaturated fats. An Australian study had participants follow a healthy low-fat diet, either with walnuts or without. Both groups ate the same number of calories and lost approximately the same amount of weight at 6 months. But during the next 6 months of the year long study, the walnut-eaters continued to lose weight and body fat, while the other group stopped losing—even though they were still following the same diet. 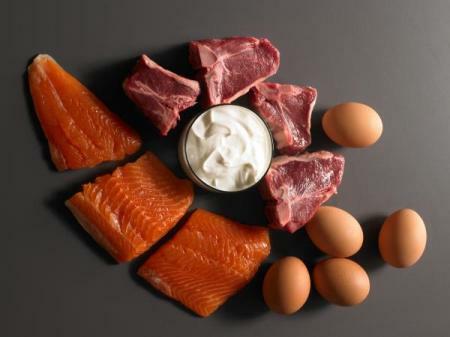 Aim for three servings of lean protein (such as fish, white meat chicken and turkey, pork loin chops, and lean beef sirloin) per day. In addition to being an essential nutrient, protein helps to keep you feeling full longer, which is a big benefit when you’re trying to lose weight. 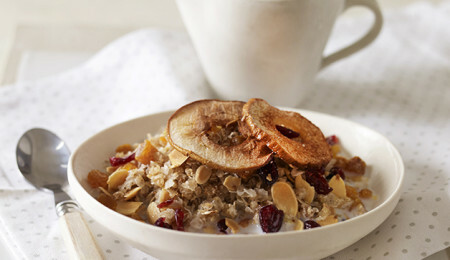 In a small 2009 study, participants who ate a higher-protein breakfast were more satiated afterward (and took in fewer calories at lunch) than those who ate a low-protein breakfast. Studies from Stanford Prevention Research Center suggest that water helps promote weight loss in two ways. First, drinking more water—at least 4 cups per day—was linked to a 5-pound weight loss over the course of a year. According to the researchers, this amount of water increases the amount of energy or calories your body burns. Second, substituting water for sugary drinks—sodas, sports drinks, flavored drinks, and sweetened milks, coffees, and teas—resulted in even more weight loss. The exact number of pounds lost depended on how many sugary drinks were consumed in the first place, and how many were replaced with water. Still don’t think you can give up your sodas and mochaccinos? Then consider this: It’s been shown that when people consume a certain amount of calories, they’re more hungry and more likely to overeat at their next meal when those calories are in liquid rather than in solid form. Translation: If you eat a 200-calorie snack, you’ll be more satisfied afterward and eat less later than if you drink a 200-calorie beverage. So frequently drinking calorie-dense beverages could increase both your hunger and your calorie intake throughout the day. Sip at least 3 cups of green tea every day. Catechins, the antioxidants found in high amounts in green tea, have been shown to be helpful in promoting weight loss, specifically belly fat. If caffeine is a concern, decaf tea is an option. Some decaffeination processes, however, can lower the antioxidant content so you might want to have an extra cup or two. 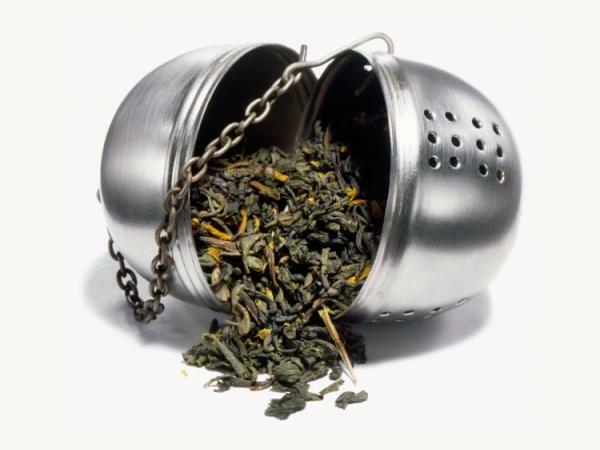 In a study at the USDA Human Nutrition Research Center on Aging at Tufts University, participants who drank the equivalent of 3 cups of green tea a day lost twice as much weight as those not drinking tea. The tea-drinking group also lost significantly more belly fat than the non-tea drinkers. If you like citrus, the news gets better. 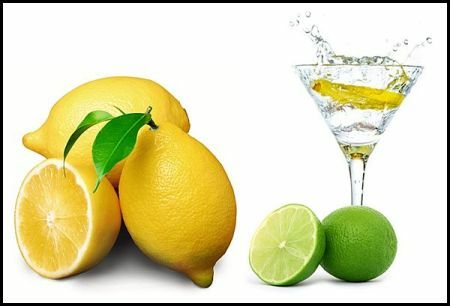 Replacing some of the tea brewing water with citrus juice, such as lemon, lime, orange, or grapefruit, allows your body to use more of the tea’s catechins. You can drink your green tea freshly brewed for a warming hot drink, or chill it after brewing for a refreshing cold drink.